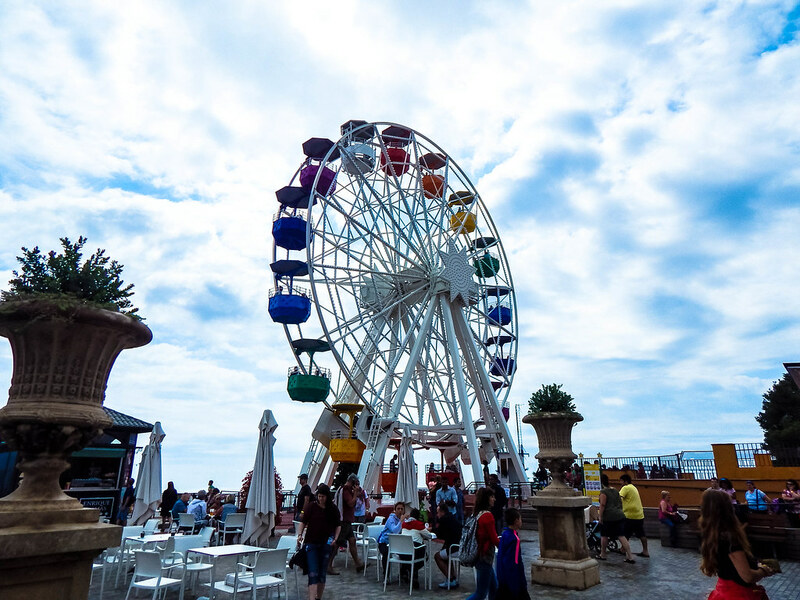 Tibidabo is a unique and inspiring attraction set atop one of the highest points in Barcelona. 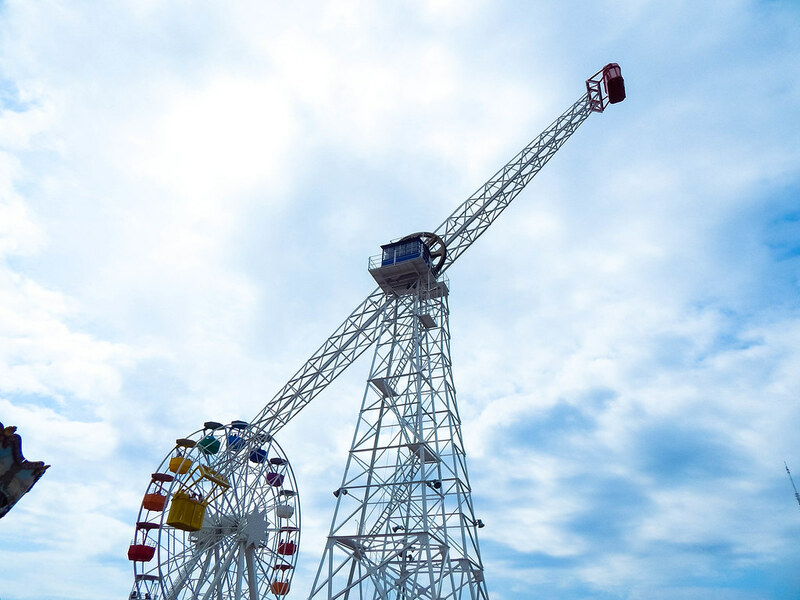 Tibidabo stands at 1,680ft above sea level, and offers spectacular views over the city and the surrounding coastline. 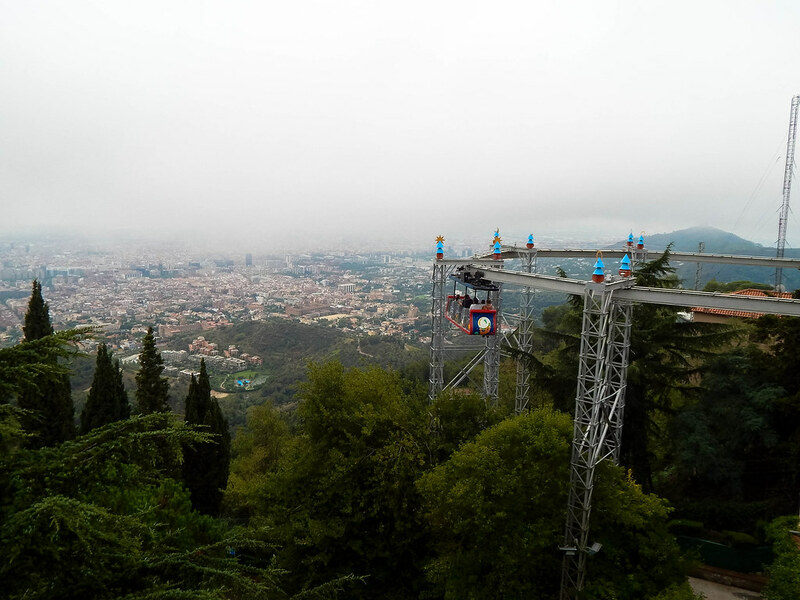 The most unique way to get to the top of Tibidabo is using the Tibidabo Funicular cable railway, which began operation in 1901 and is still working today. 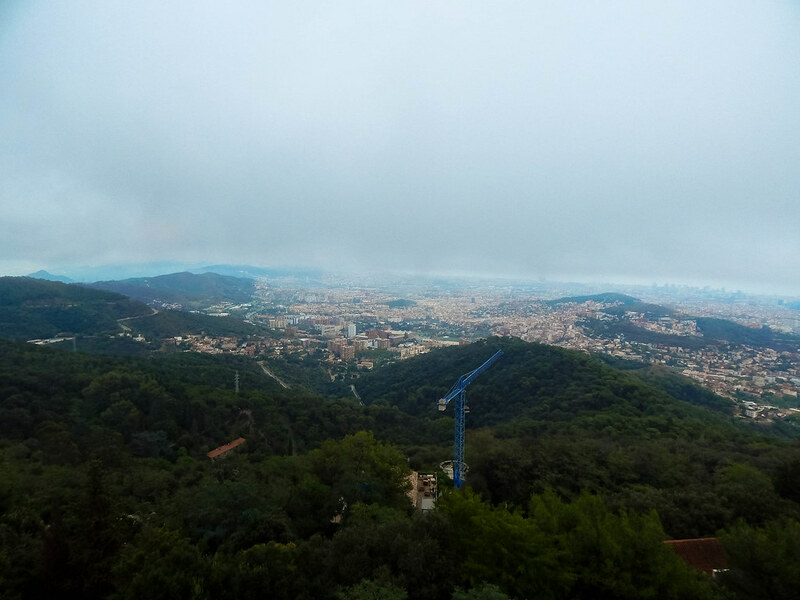 The park itself is overshadowed by a beautiful church know as the Sagrat Cor church, and can be seen from most of Barcelona! 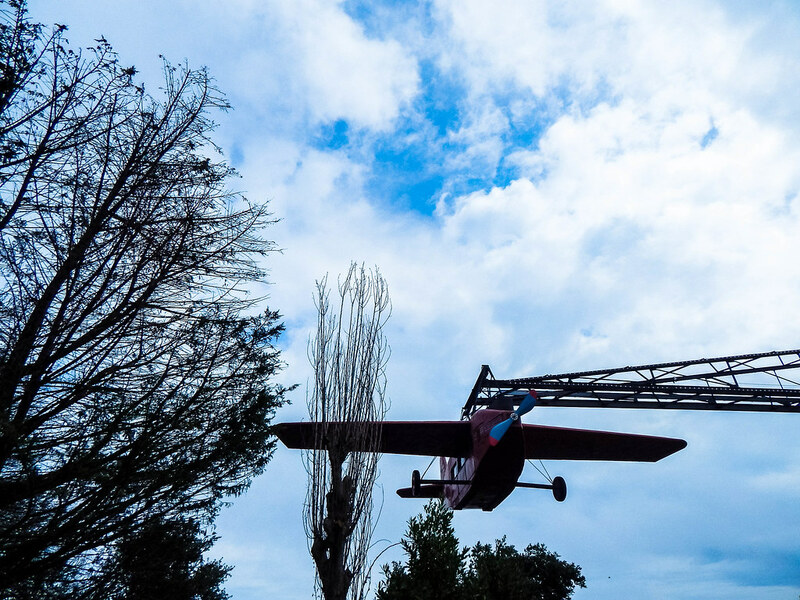 The park itself is an eccentric mix of flat rides, historic home-made attractions from as early as the 1900’s and well kept play areas and gardens. 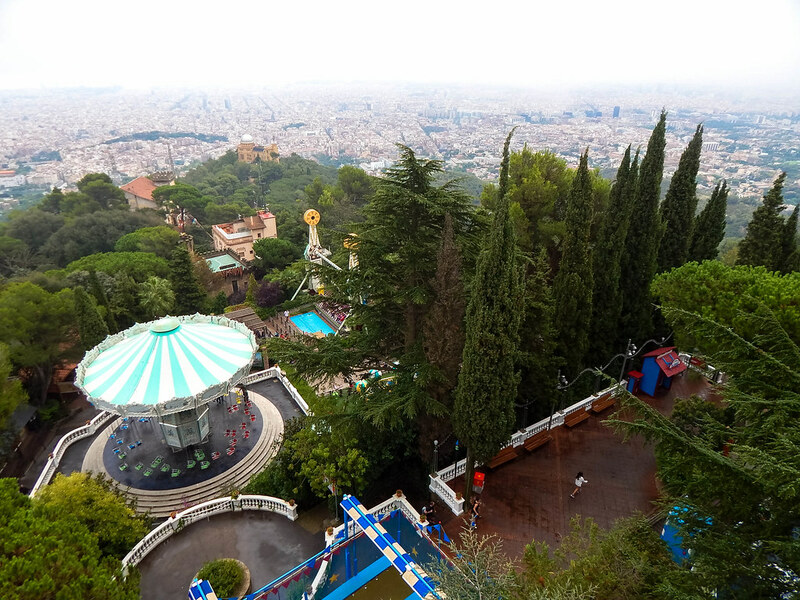 You can experience the park’s main attractions including; Muntanya Russa, where you can experience the thrill of a roller coaster and the spectacular views of Barcelona; Talaia, a thrilling attraction giving you an unparalleled view of Barcelona, which originally opened in 1926; Avió, a thrilling ride on a plane, spinning over the park and the mountain it resides on. 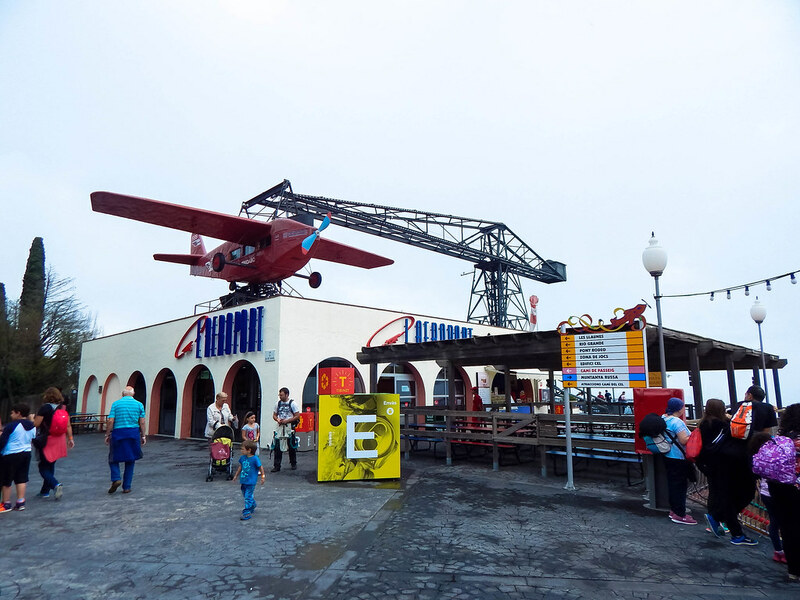 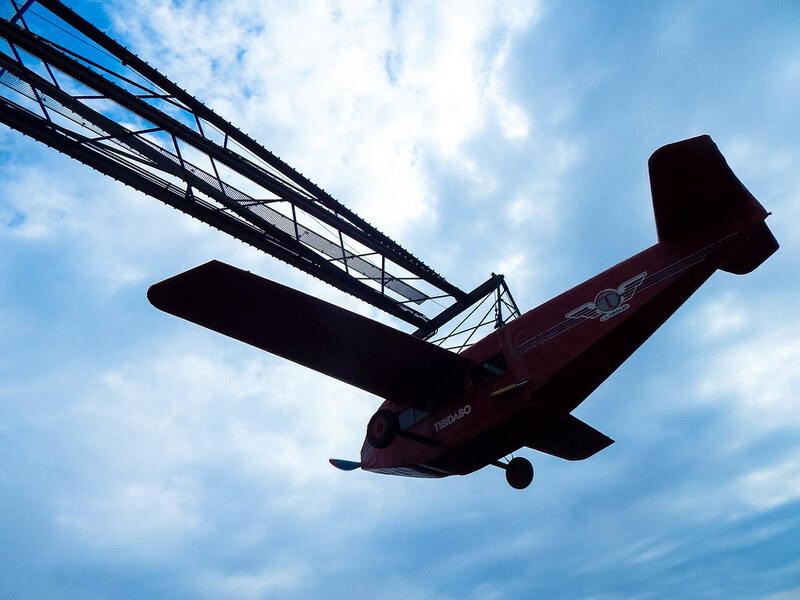 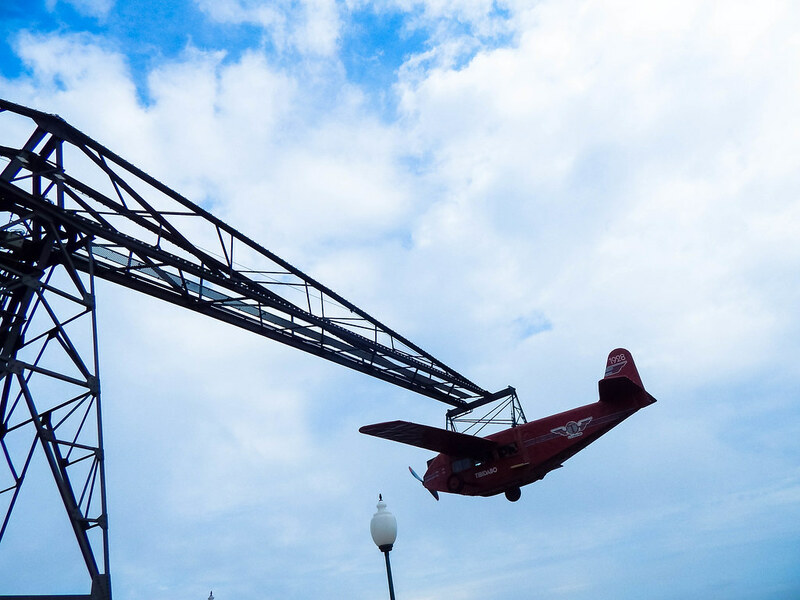 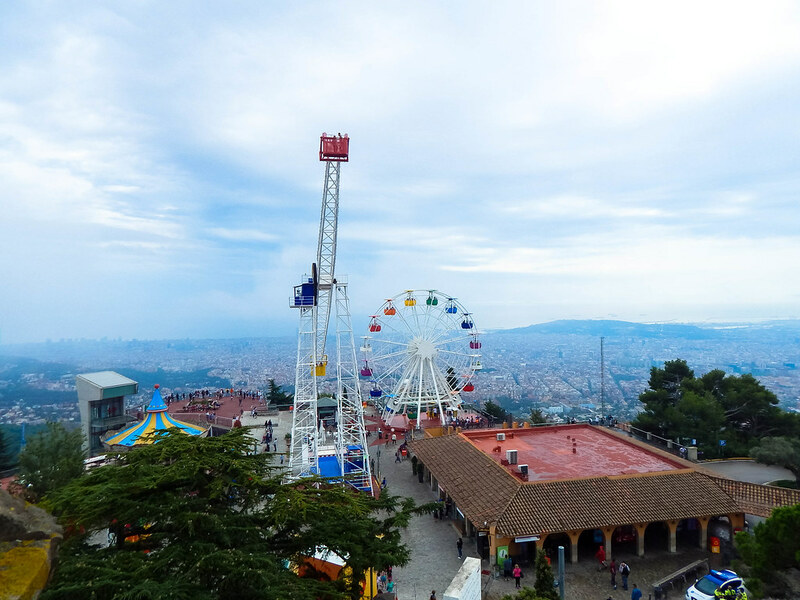 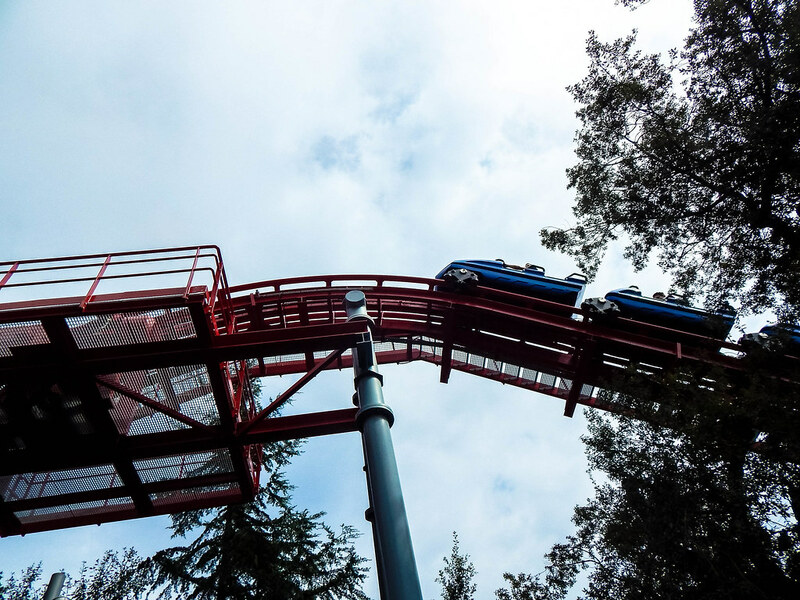 The park is quite expensive for the type of attractions that are available to ride and we would recommend it for younger children and teenagers as it is more of a family park than a thrill seekers destination. 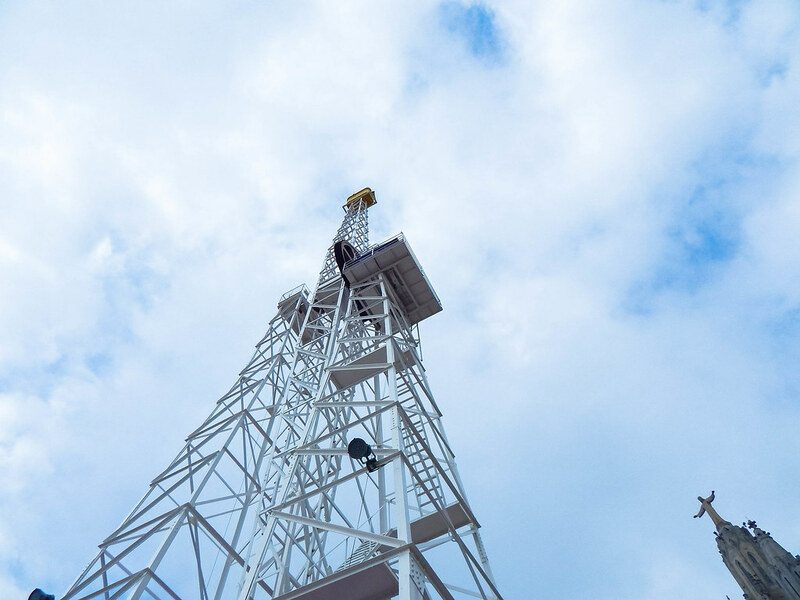 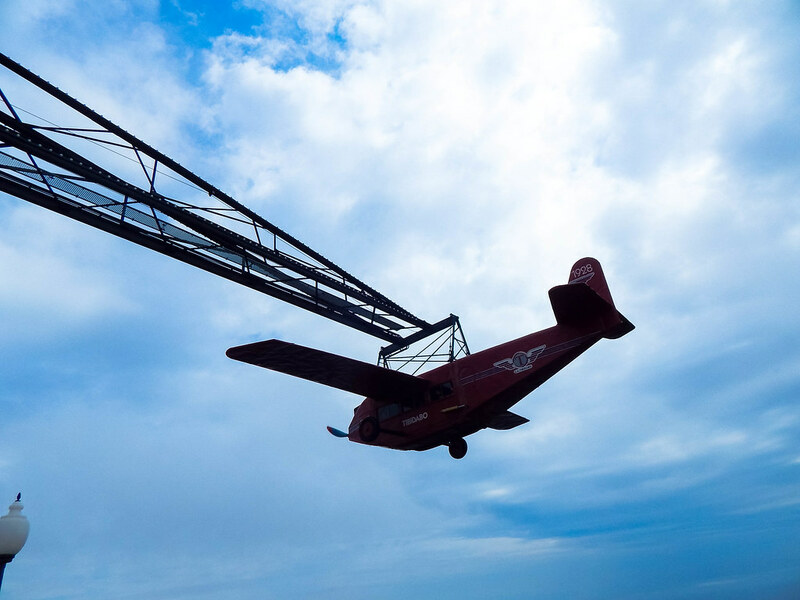 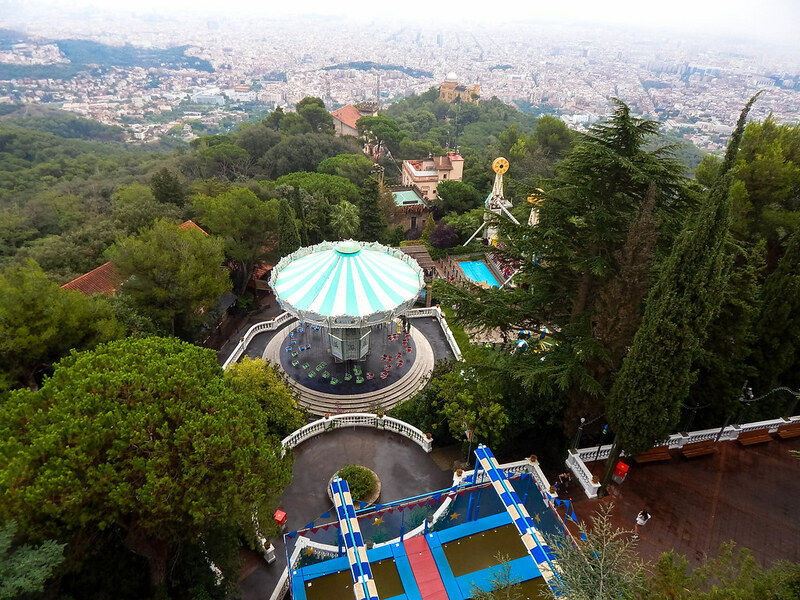 It is good fun for an afternoon, with some magical views over the city of Barcelona, but if you are looking for a thrilling day out we would recommend visiting PortAventura, just over an hour away from Barcelona.